In response to criticism of a segment on the Amazon Prime show, the broadcaster claimed that he is not homophobic as he enjoys 'watching lesbians on the internet'. News 4 February, 2019 . Written by Sarah McKenna Barry. Last week saw singer Will Young criticise Jeremy Clarkson, James May and Richard Hammond for an episode of The Grand Tour in which they mock and stereotype gay men. Later, Hammond suggests Clarkson wear “some nice chaps, suede, but ventilated in the back”. 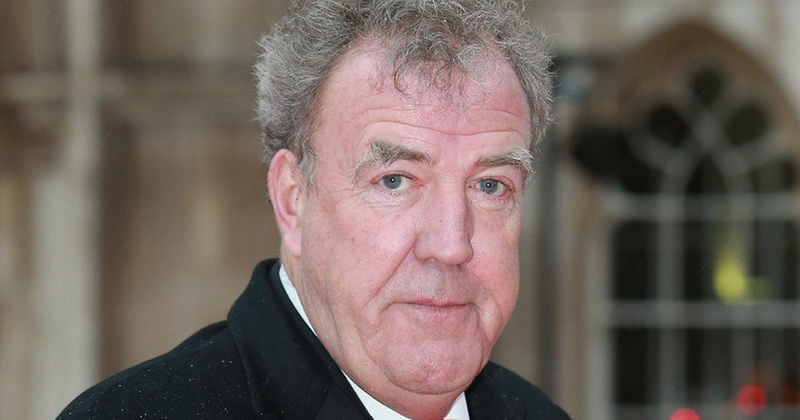 They play ‘It’s Raining Men’ from the stereo, and Clarkson later claims that the car is typically bought by “people who like cruising the streets of San Francisco and Key West and Brighton and Sydney”. 4 February, 2019 . Written by Sarah McKenna Barry.